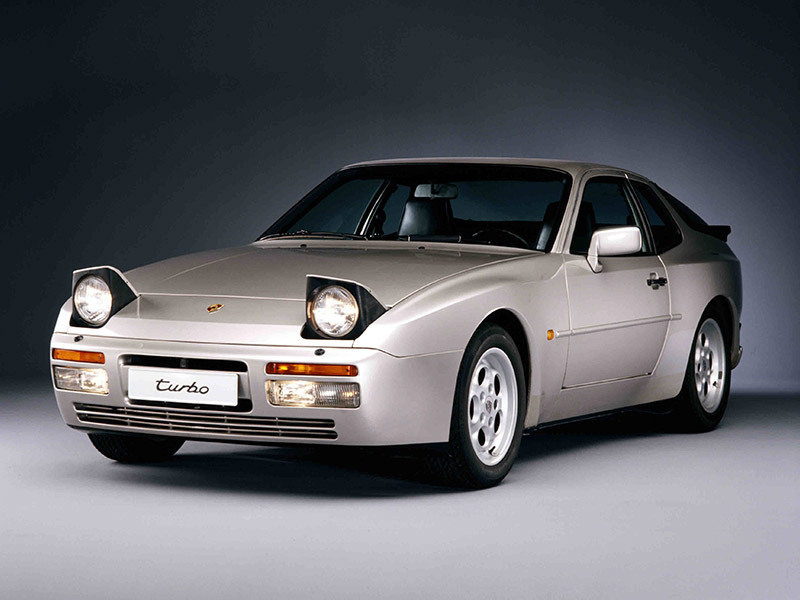 January 1985 saw the launch of the 944 Turbo – the top-of-the range model in the 944 model line. This model had an aerodynamically enhanced front apron with integrated fog lights and high-beam headlights. The black rubber buffers of the 944 were omitted. Below the rear bumper was a rear diffusor painted in exterior colour. The 2.5-litre turbo engine generated 220 hp, while the Turbo S version of model year 1988 produced up to 250 hp thanks to its larger turbocharger. For MY 1989, the 944 Turbo received the same engine as the Turbo S model and as of MY 1990 it featured a bow-shaped black rear wing. 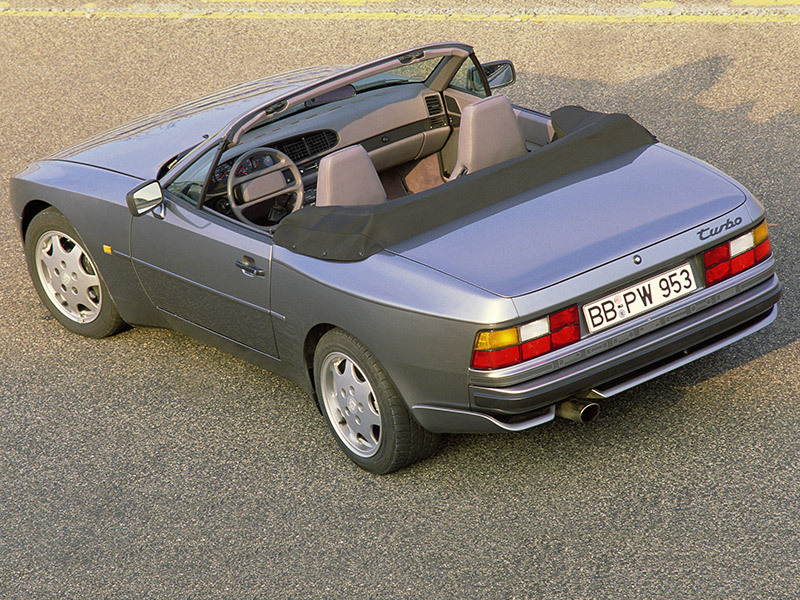 In the last model year (1991), the 944 Turbo was also available as a Cabriolet.